Those of us lucky enough to share our lives with an animal or two are usually concerned about good animal health. What is it and how do you achieve it? There are many different views on this important subject. Some are good, some not so. Many are based solely on the profit the manufacturer makes from sales. I believe that nature is already perfect and the problems only arise when we deviate from nature’s laws. So all my advise is firmly based on these perfect laws. Apart from a loving home, shelter from the elements, company and as much freedom (and exercise for dogs) as is possible where you live, the two most important aspects of animal health, of keeping a pet healthy and happy are diet and health care. 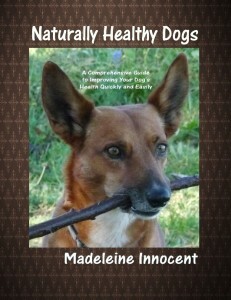 Perhaps because of its frequent ingestion, I believe the most important of the two in regards to animal health is diet. When the diet is right, an animal can often remain healthy, or recover without intervention, from even a serious health problem. Carnivores (cats) and omnivores (dogs) have evolved, from the very start of life, on a diet of natural food. Processed pet food is not natural, has unnatural nutritional value and little naturally occurring vitamins and enzymes. Additionally, processed pet foods often contain harmful additives, such as preservatives, colours, flavours, etc which are not in a pet’s long term interest. The synthesised vitamins and minerals which are added are often in a form unavailable to the body. There are no laws governing the quality of commercial pet foods. This means anything can and usually does go. Processed pet food often contains diseased meat, some of it cancerous, along with other rejects for human consumption, giving the overall balance of very low grade food. The meat content is low and usually not in the form that you and I would consider meat at all – usually meat by-products and fat. This is bulked out by cheap vegetable fillers. Then come the chemical additives, to preserve, improve the flavour, make it look better, redress the lack of mineral and vitamin content, etc. “Nutritionally complete” or “scientifically proven” processed pet foods which are advocated not only by the pet food manufacturers, but also by many veterinarians, may contain harmful substances. Common examples include sodium nitrite, nitrosamines, ethoxyquin, propyl gallate, propylene glycol, up to 1000 times more salt than occurs in natural food, sugar, and so it goes on. Can this really be considered a healthy diet that supports good animal health? 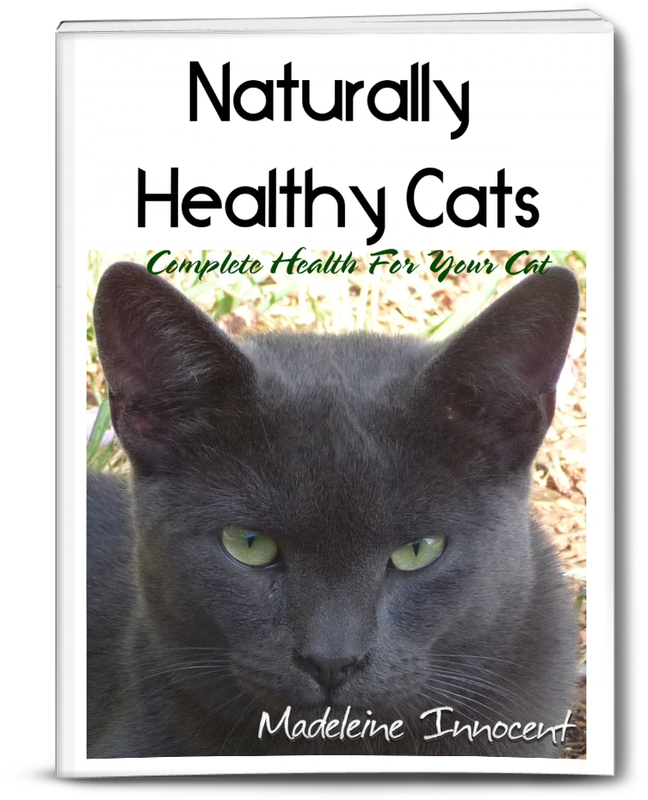 Cats and dogs on a natural diet are less prone to disease and live longer and healthier lives. They are more resistant to fleas and worms. Vet bills can be drastically cut. Dr Edward Bach (1920s) and Dr Pottenger (1930s) both found huge improvements in health in people and animals on a natural diet. 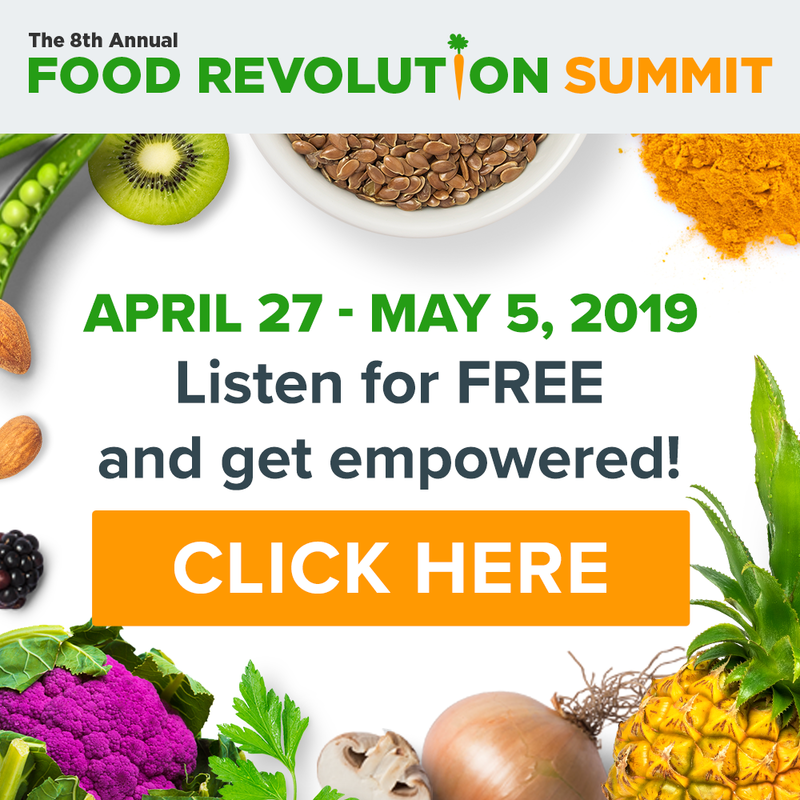 Dr Bach discovered that the bowels of those people who ate mainly raw food, had only a small amount of bacteria as the food was processed easily, with little food held up in various pockets. The smell of the resulting faeces was inoffensive. Those people on a mainly cooked diet had a larger (more unhealthy) concentration of bacteria, the food was not processed through the bowels as quickly and the resulting smell of the faeces was more foul. They had more gas and a greater tendency to digestive disorders. Dr Pottenger headed a research project showing the offspring of cats fed only cooked food, even though the diet was ‘perfectly balanced’, would be born with immune deficiencies and that within three generations, if little or no raw food was fed, the immune system deteriorated to virtual uselessness. It took another four generations to build the immune system back up to an optimum level of efficiency where the cat was capable of fighting off severe chronic disease. Changing your cat’s or dog’s diet does require sound knowledge for overall balance. It also requires a little bit of deception as, just like children, animals can resist change. 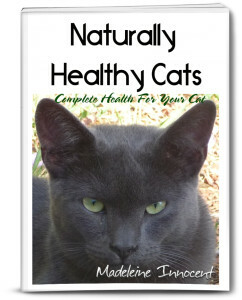 For more in depth information on supporting the best animal health through diet, please see Naturally Healthy Cats. The second most important way to achieve good animal health is through a natural system of health care. Whilst veterinary care is indeed indispensable for certain areas such as some emergencies, homoeopathy offers a much wider and deeper action for general health and in particular for chronic conditions. Not only that, but it is never a struggle to medicate an animal when the choice of treatment is good. Many will make it perfectly clear that they want the remedy. Initially, I suggest you always consult with a homoeopath or homoeopathic vet for your animal’s health needs. This does not necessarily have to be done in person. Much good can be done by distance consulting such as on the phone or via Skype. Once you are familiar with how homoeopathy works, then you may like to take a course or workshop to learn how to use the common remedies at home. This can save you hundreds if not thousands of dollars in health care fees, not to mention the anxiety that accompanies such situations. The best animal health comes from you taking control, from you learning about the best foods and the best health care. 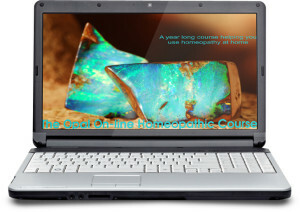 Learn how to use common homeopathic remedies at home in my Opal Online Course. This works as well with animals as it does with people.